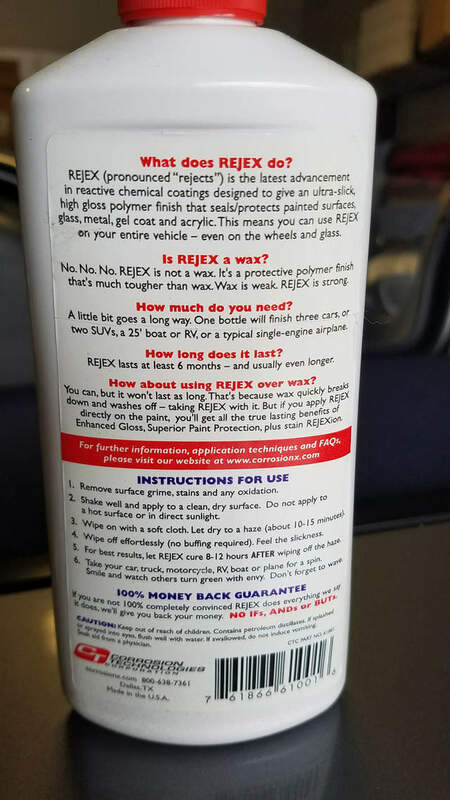 So all of my friends with supercars and classics use this stuff... I found it through my Porsche mechanic. I find it to be hands down the best product I have ever used on a car's paint. I have waxed a lot of cars in my lifetime. 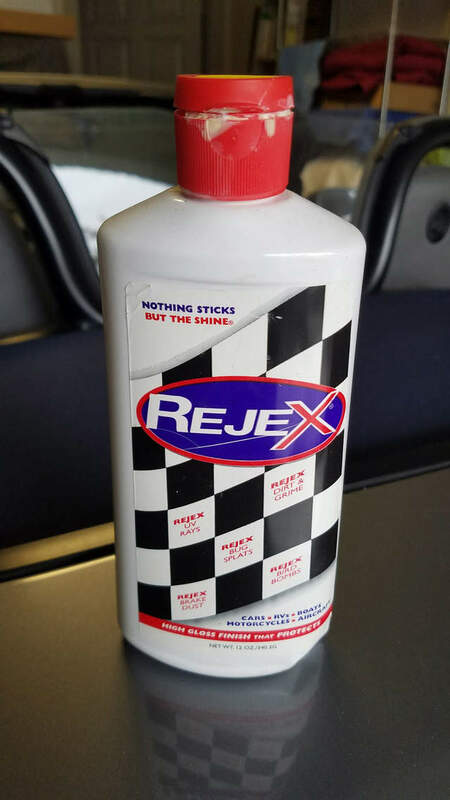 My dad was a wholesaler when I was growing up... Anyways, the whole group of guys in my area who actually wax our own cars use this stuff... Just wanted to put it out there.